Ahead of the IFA 2018 conference kicking off later this week, LG has announced two new handsets. Before you get too excited, neither is the V40. 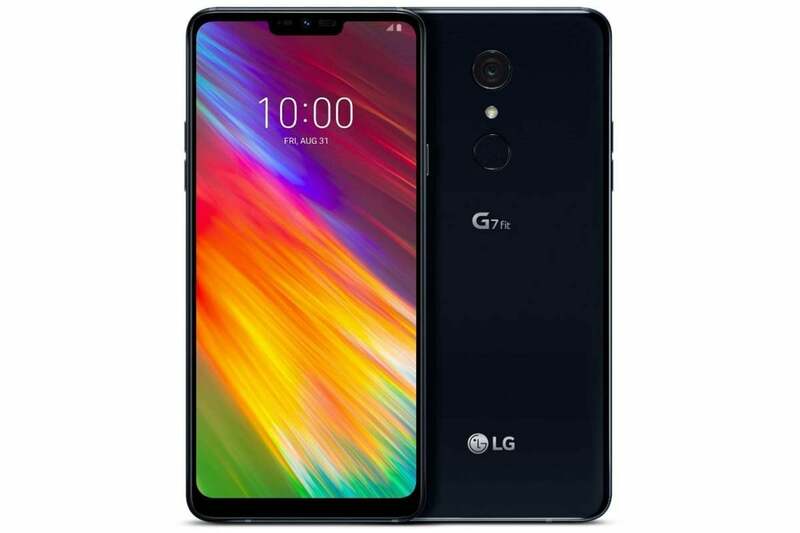 Instead they're variants of the G7 ThinQ, but they still could represent a welcome new direction for LG. The LG G7 ThinQ should have been LG's greatest achievement. A followup to the awesome G6 and equally excellent V30, the G7 combined a new look (read: notch) with a smarter camera and top-of-the-line specs, but sadly it couldn't live up to its own hype. Basically, the phone had one big problem that caused a bunch of little issues: the software. Over the years, LG's UX interface has gotten more bloated and bogged down, and the G7 was the worst offender, with an uninspired Oreo-based interface that was as far from a Pixel phone as you can get. While it has a slightly slower processor than the flagship G7, the G7 One is the LG phone I've always wanted, with high-end specs, a great screen, and a near-stock Android experience. Without LG's user experience, the G7 One should run much quicker and leaner, and you still get LG's excellent camera app. The lack of a dual camera and a wide-screen lens could be an issue, but at least LG is retaining its main lens from the G7 as well as the front camera specs. 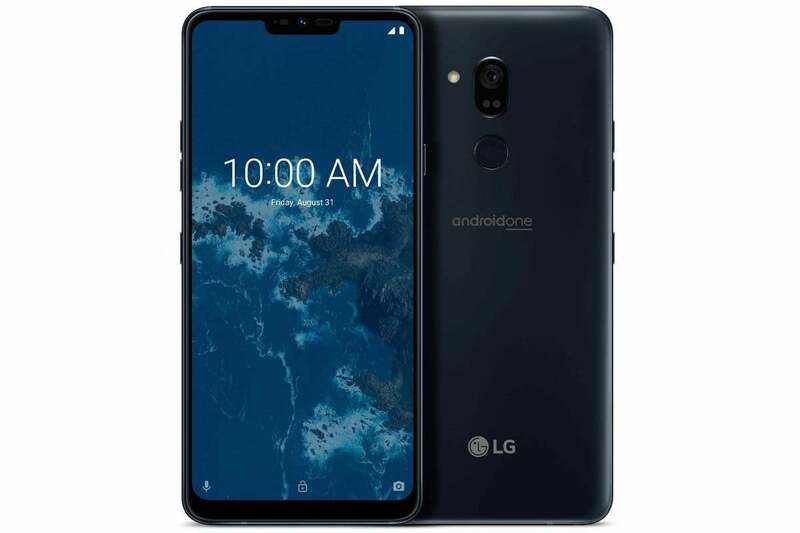 All-in-all, it will easily be the most high-end Android One phone you can buy, and will likely be the first LG phone to get Android 9 Pie. LG hasn't announced pricing information or availability for the G7 One, but we can infer from the current G6 prices that it'll probably sell for around $400. And I'm hoping it reaches the U.S. because I really want one. Android One is a true best-of-both-worlds OS, giving you unique third-party hardware married with Google's pure vision for Android free of bloatware and UI tweaks. It also means users will get patches and updates much quicker and with more regularity, something that's not always assured with LG phones. You'll notice that this phone is running a two-generation-old processor with a slightly lesser camera, but otherwise, it's the same as the G7 One, save its surname. That's an important detail, however, since the G7 Fit phone is running LG's standard UX OS based on Oreo instead of Android One. Pricing hasn't been announced for this phone either, but it'll clearly be priced less than the G7 One, maybe even less than $300. While LG peppered the landscape with flagship phones earlier this year, this is a much smarter strategy. Clearly it can't compete with Samsung or Huawei at the premium level, but there's definitely some life left in LG. The LG G7 is a good phone, and Android One and a lower price tag could make it a great one. And maybe it's a realization that LG's software is holding its phones back.